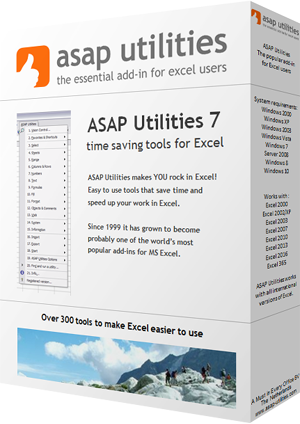 This utility will add your current file to Excel's recent files list. This is useful when Excel doesn't add an opened file to the list. This can happen for example sometimes when you open a file by double-clicking on it in the Windows Explorer.